December is always a manic month, including in terms of the number of books I accumulate. 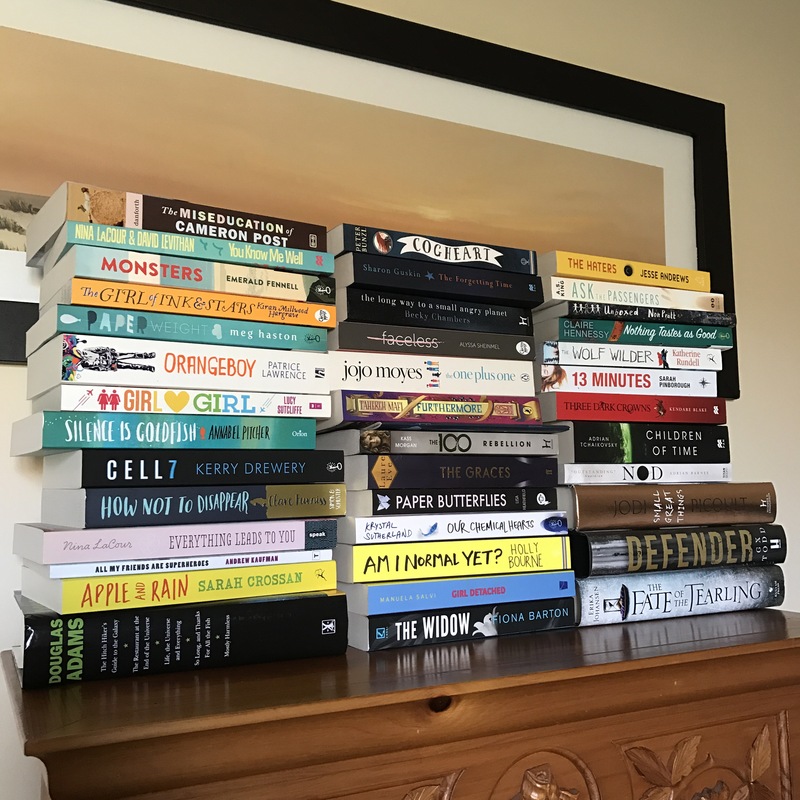 Between my birthday and Christmas, I always receive a plethora of new reading material (and the odd gift voucher too): this year, a wonderful collection of 40 books found their way into my possession in December!! That is an EPIC haul!!! Whoa!